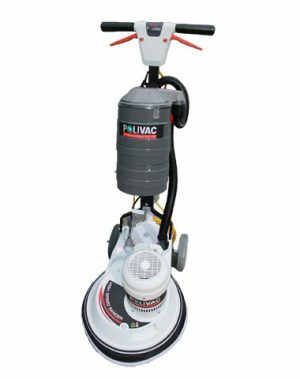 The process of floor sanding involves removing the top layer of a concrete surface through using abrasive materials. 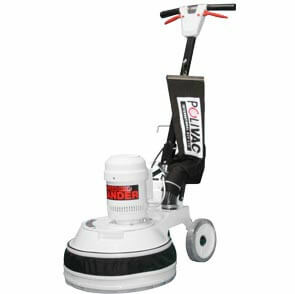 Floor sanders are particularly useful when it comes to preparing substrates for resurfacing and re-coating. 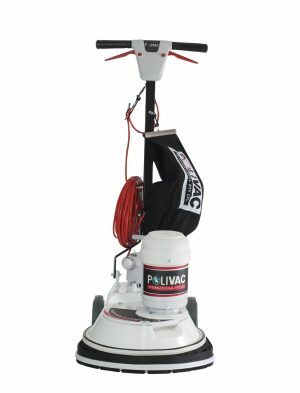 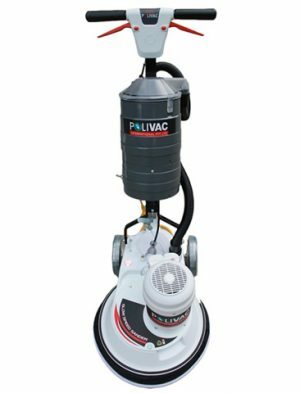 A high quality Polivac Floor Sander from Con-Treat is an essential tool that can be used on both concrete and timber surfaces.